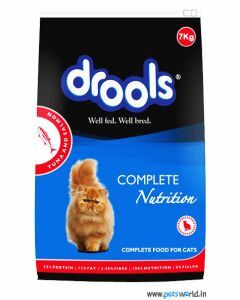 Drools, an endeavor of Indian Broiler (IB) Group, offers high quality food for dogs and cats. 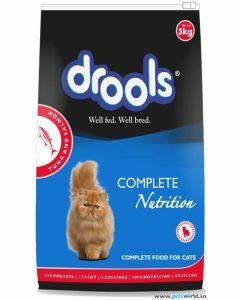 Drools dog and cat food brand belongs to a very successful conglomerate, known as Indian Broiler (IB) Group, which continues to grow in diverse fields since its commencement in poultry business in 1985. 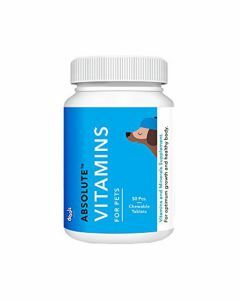 The organization attributes its extraordinary growth to its stress on research and development, automated and updated production processes, and innovative workforce. The production of Drools pet food is supervised by veterinaries, nutritionists and animal lovers, and is backed by continuous research and use of superior raw materials in the production process. 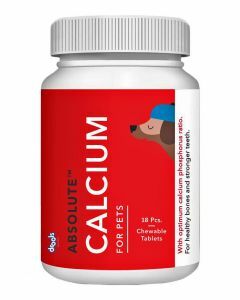 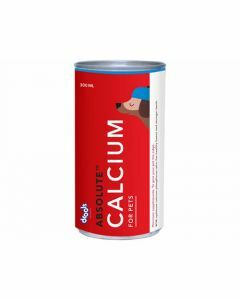 All these measures are taken to provide superior quality food to your pet dog or cat, which is nutritionally balanced and promotes a healthy and happy life. 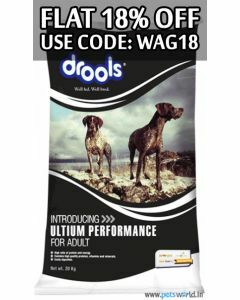 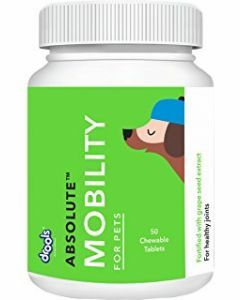 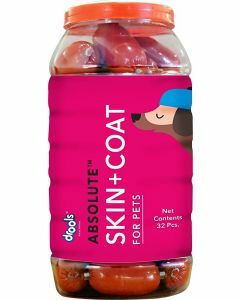 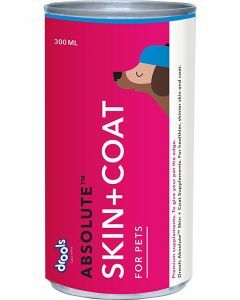 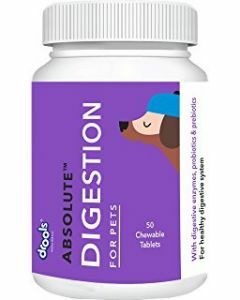 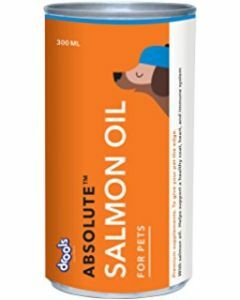 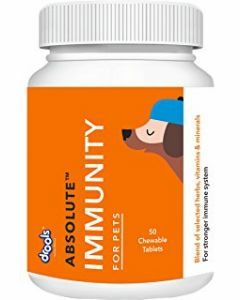 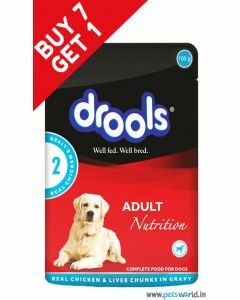 Drools have categorized its products on the basis of age (puppy/kitten and adult) and size (small, medium and large) to offer nutrition according to the specific requirements of your pet. 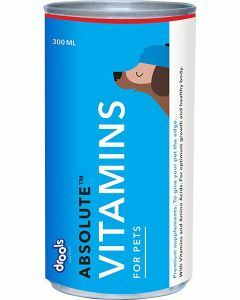 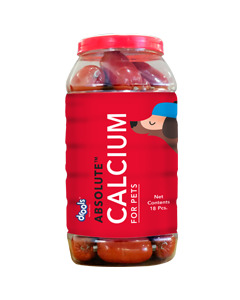 Within the category of puppy, there is a Puppy Starter food, which meets the increased nutritional demand of the fragile puppies undergoing the weaning stage (i.e. 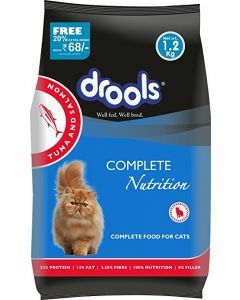 period between 3 to 12 weeks). 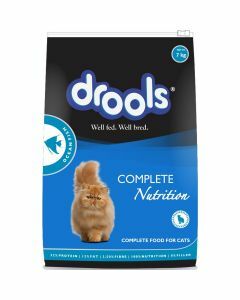 There are various dry and wet foods in different delicious flavors to excite the palate of your pet, along with healthy treats and supplements addressing certain important health concerns. 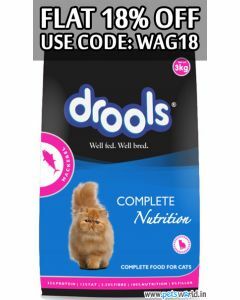 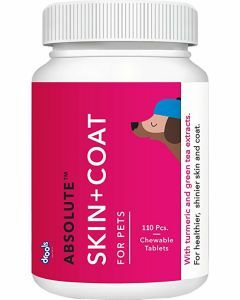 We at Petsworld, bring to you the first-rate products of Drools to gift your pet a life of health and joy.